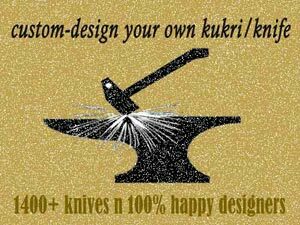 " 1500+ Custom Designs N' 100% Happy Customers "
KHUKURI HOUSE HANDICRAFT INDUSTRY (KHHI Nepal) has been in the business for over 27 years now. 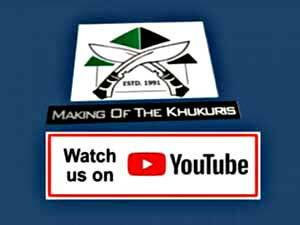 In our long years in business, we have achieved and gathered a great deal of expertise and experience. 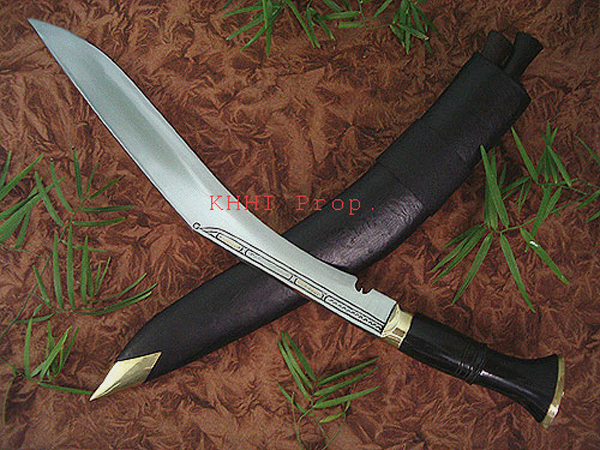 Now we would like to share our skill, knowledge and ideas with all our valued customers for any kind of joint project especially for making any exclusive custom khukuri or knife that a user/buyer has always wanted and wished for. 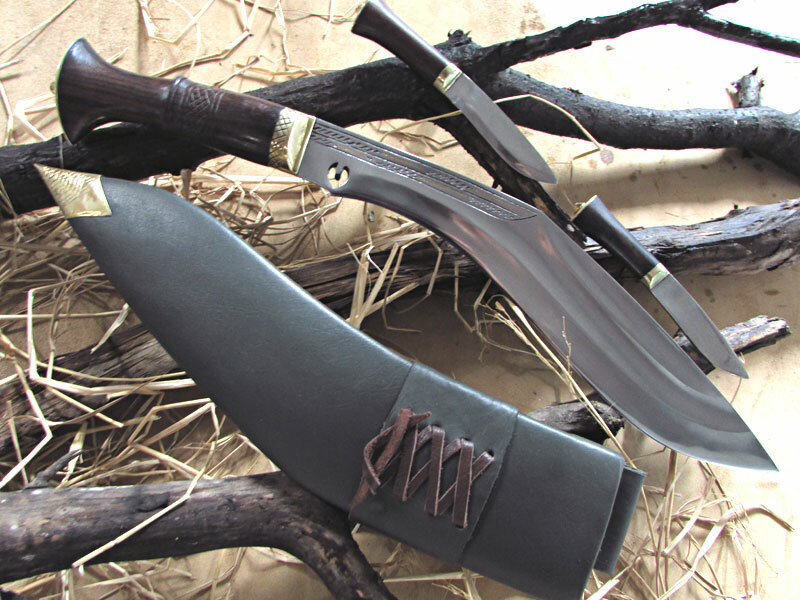 We therefore look forward to working with you for creating a KUKRI or a KNIFE that has been in your top list for years but could not be materialized due to various factors. 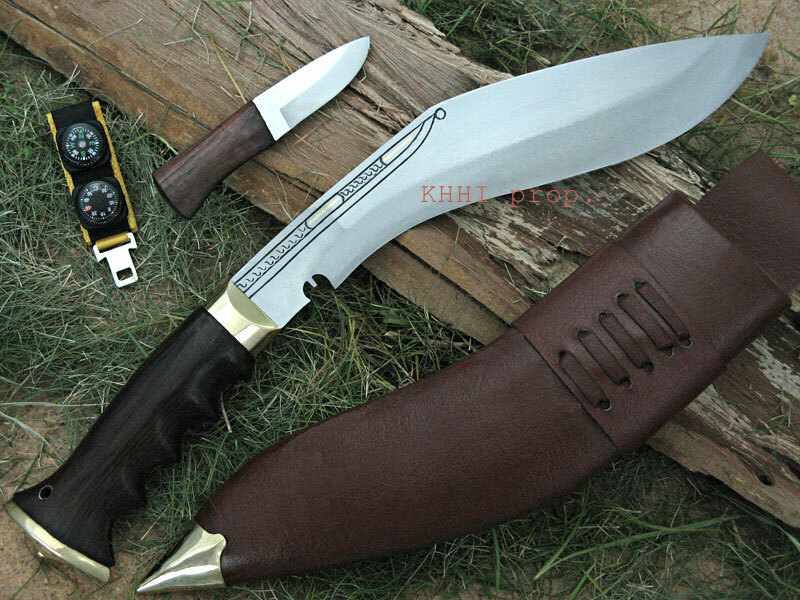 You can easily customize the type of knife that serves and suits you the BEST with our exclusive custom kukri knife design service available at KHHI. 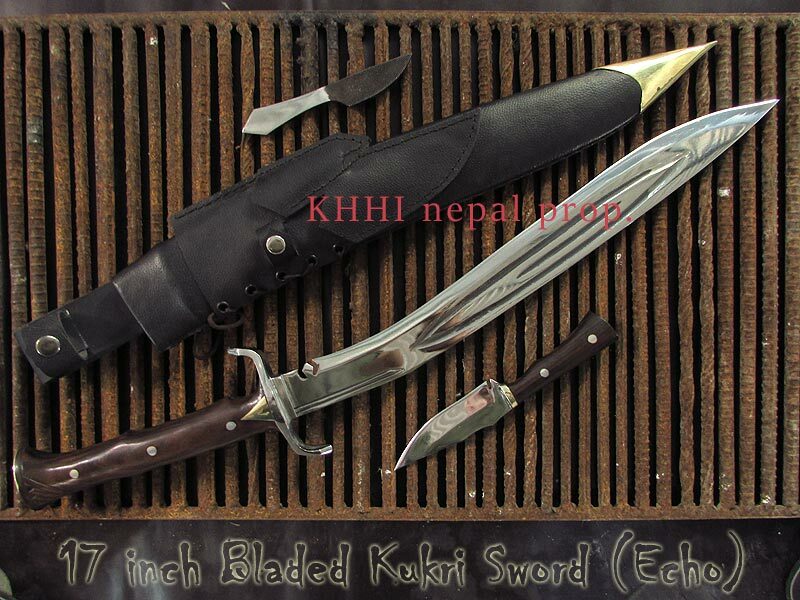 We are known as the best custom kukri makers in Nepal, and among the top handmade custom knife makers in the world. 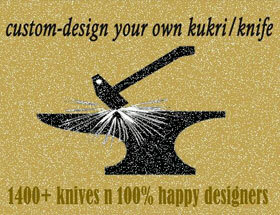 Let the masters do the making for you..."Create your own Custom Kukri knife thru KHHI nepal". 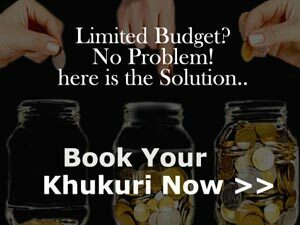 Afterall its your choice. 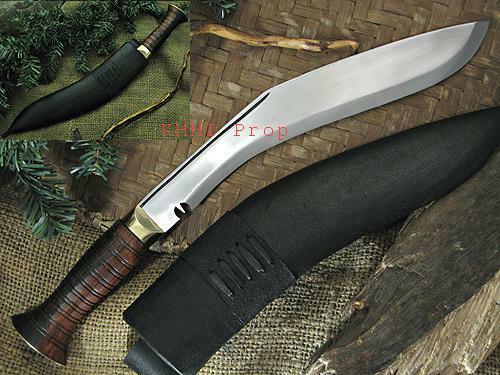 The cost of custom-designing your required kukri/knife depends on the MODEL (type) on which it is being based on. 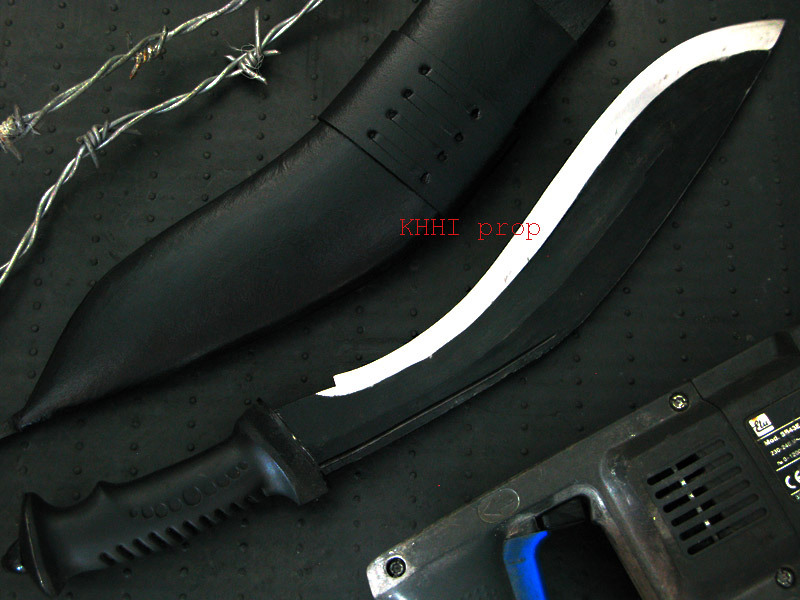 The cost alters on the price of the standard MODEL, its sizes, features and materials offered in the site as per the requirements of the maker.